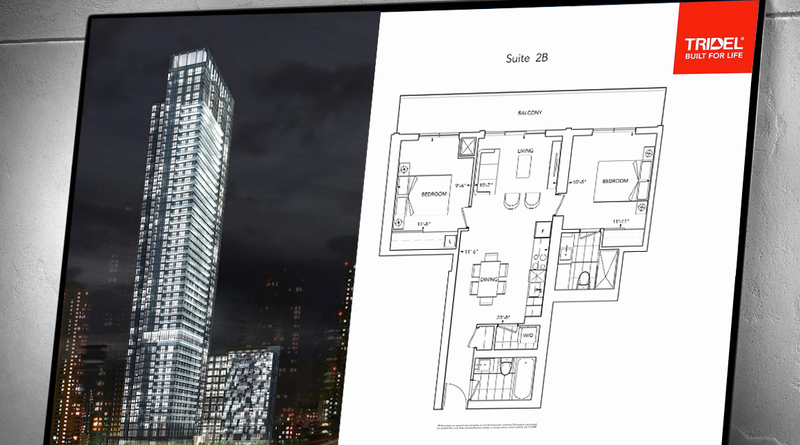 With a minimal budget, we put together an effective ad for Tridel’s Three Hundred Front Street West condo development in Toronto. We hired St. Michael’s Youth Choir to record an original song and combined it with a blend of images portraying downtown living. Feast developed a unique touch screen application for the Tridel Store in downtown Toronto. Users could navigate through the building, view elevations and floorplans, tour a map of surrounding amenities, and sign up for future correspondence. Always a popular item in the sales office, this interactive touch screen display elevated the elegance and experience of interested home buyers.